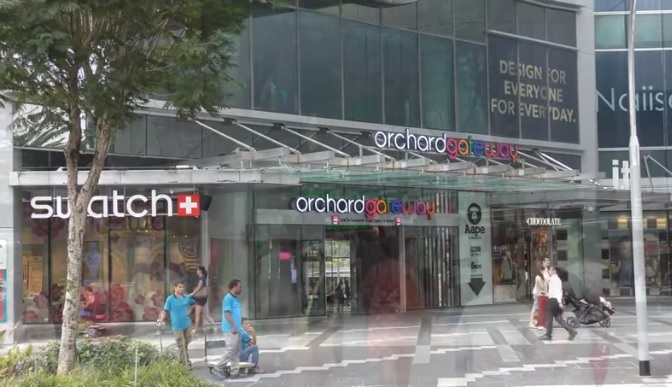 The Orchard Road scene on January 29 proved how human cruelty and ignorance can often lead to man’s perdition. The chaotic incident was caused by a three-metre long python caught outside of Tang Plaza along Orchard Road. A pest control company was tasked to handle the situation. Due to lack of training on how to handle animals of this size, the three men from the pest control firm shuffled and scuffled with the extremely large snake in their attempt to put it into a brown bag. One of the men grabbed the python’s head while another held the end of the python’s tail. In response to the incident, the Agri-Food and Veterinary Authority of Singapore (AVA) is currently investigating the alleged “maltreatment” and mishandling of the snake as there are guidelines that pest control and wildlife management agencies should follow. One example is to use appropriate equipment to catch the snake and not to unduly harm the animals. Ignorance and unnecessary fear can lead people to cause harm to the pythons, which are shy creatures, unless provoked. Vanan encouraged the public to call the ACRES wildlife rescue hotline at 97837782 should wild animals be sighted in distress.